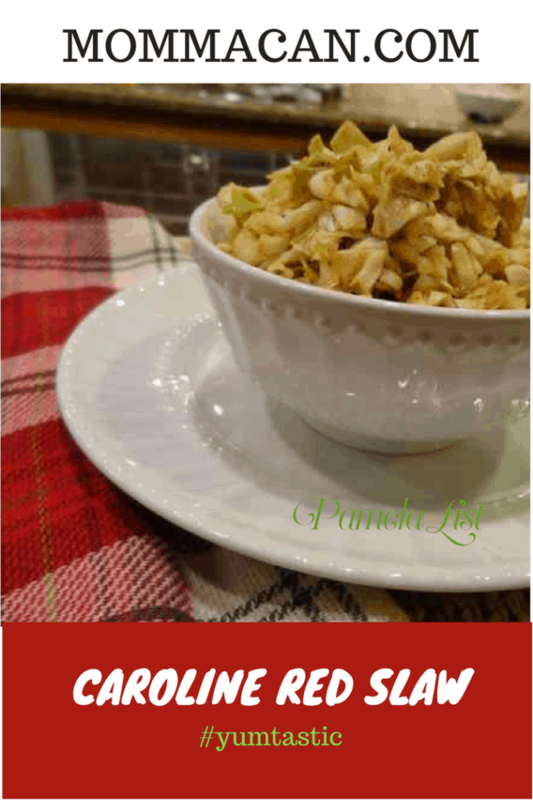 Enjoy this simple recipe that will add some ZING to your dishes. 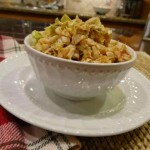 Try this recipe for Carolina Red Slaw, especially if you are BBQ fan! In a large bowl, whisk together ketchup, vinegar, sugar, hot sauce, kosher salt, and pepper. Add cabbage and toss to combine. Let sit, tossing occasionally, for 20 minutes but you can make it a day ahead of time. Serve with any kind of BBQ, on hotdogs or burgers. It is pretty tart so pairing it with a sweeter bbq sauce may keep you from the Carolina pucker.